SOPARA will participate for the 1st time to CHINAPLAS 2018 – Asia’s number 1 and World’s number 2 PLASTICS and RUBBER TRADE FAIR from April 24 to 27 in the NATIONAL EXHIBITION & CONVENTION Center (NECC) Hongqao, Shanghai PR CHINA. 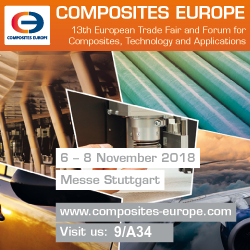 We will present our tailor-made infrared solutions for plastics and composites technology. 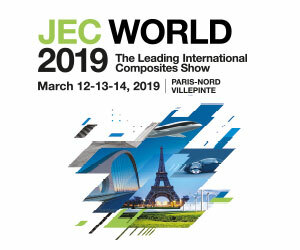 Please visit us in booth 2S17.